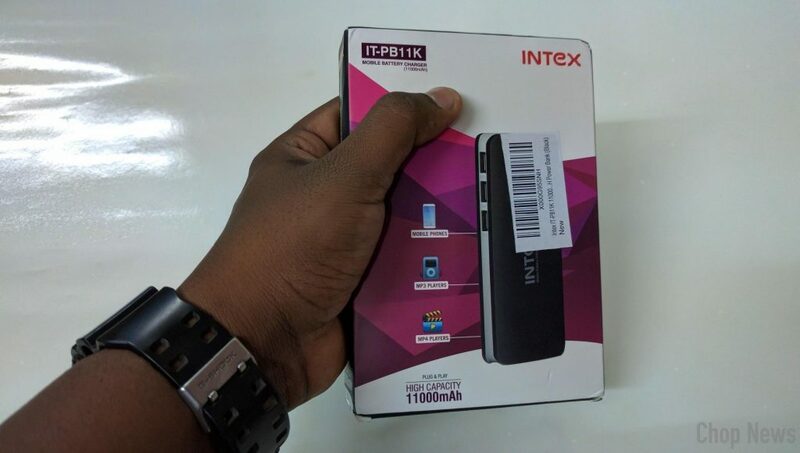 Intex IT-PB11K 11000 mAh Power Bank Review: First of all thanks for visiting, if you are planning to purchase power bank under 1000 rupee then I must say you are on the right place. I’m using Intex power bank from last 7 months and I’m totally loving it. Power bank comes with 1 year of warranty and 1100mAh of battery, which is quiet good charge your smartphone twice. 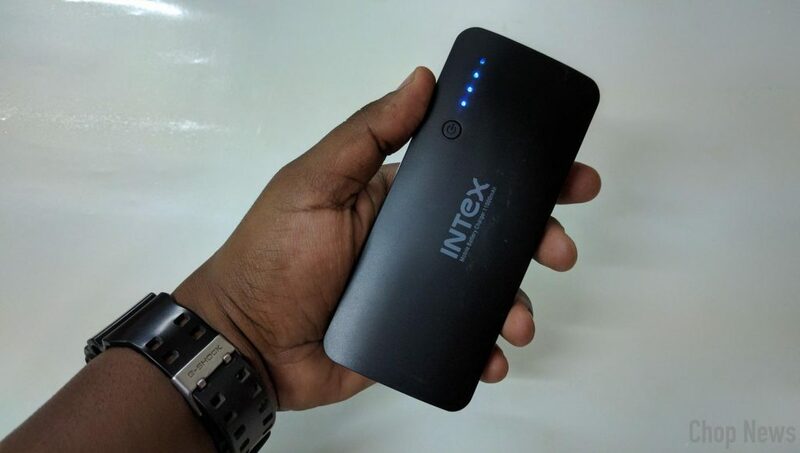 So here are the things which I like, dislike and worth to mention about Intex IT-PB11K 11000 mAh Power Bank. I order this product from amazon and I delivered it within 3 days. Compact Design: You will Never run out of charge on your smartphone or tablet if you own the Intex IT-PB11K Power Bank. Its compact design has slender dimensions of 14.2 x 2.6 x 6.3 cm and a light weight of 280 g that makes it easy to pack it up in your carry bag or even your pocket. The slim design gives it a firm grip to avoid accidental slips and drops. It is made of sturdy grade of plastic to make it tough and strong. The White body of the device is attractive yet elegant and easy to locate. It has an LED light indicator which denotes the energy status of the power bank. Charge Multiple Devices: Keep your friends happy by sharing your power bank with them. 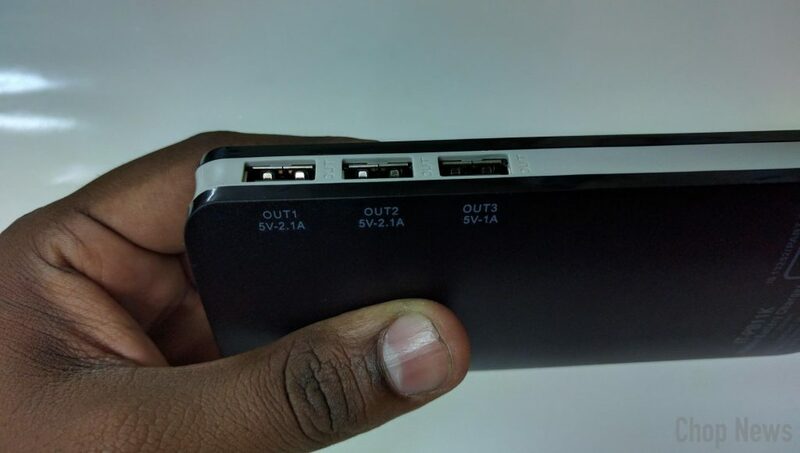 Three USB 2.0 ports to charge multiple devices. Charge your smartphone, tablets and devices on the go. Powerful Battery Life: The Intex Power Bank is loaded with a powerful 11,000 mAh battery that can charge multiple devices. With its 3 USB 2.0 ports you can charge your smartphones along with your tablet in no time. 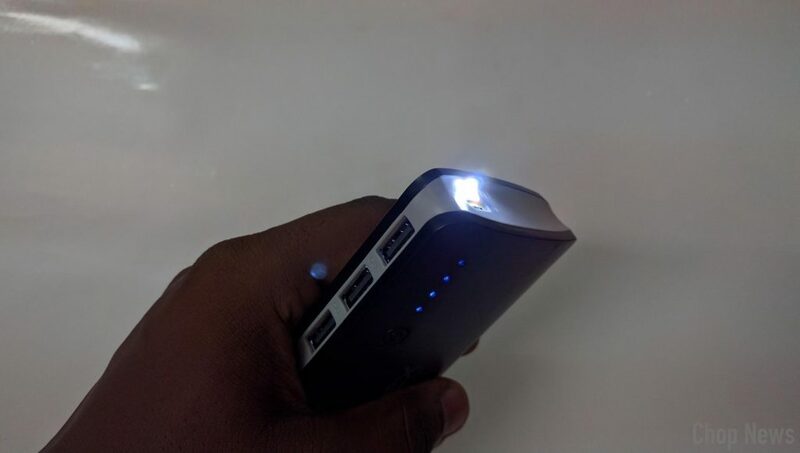 The power bank is fitted with a flash light which can be a useful companion while you are travelling. The Built-in battery is easy to operate as it works on plug and play mode. It requires an input of 5 V or 2.1 A (Max) power to charge up and gives an output of 5 V or 1 A (Max) and 2 x 5 V or 2.1 A (Max). It has a life cycle of more than 500 times. It comes with a Micro USB cable and a user manual. 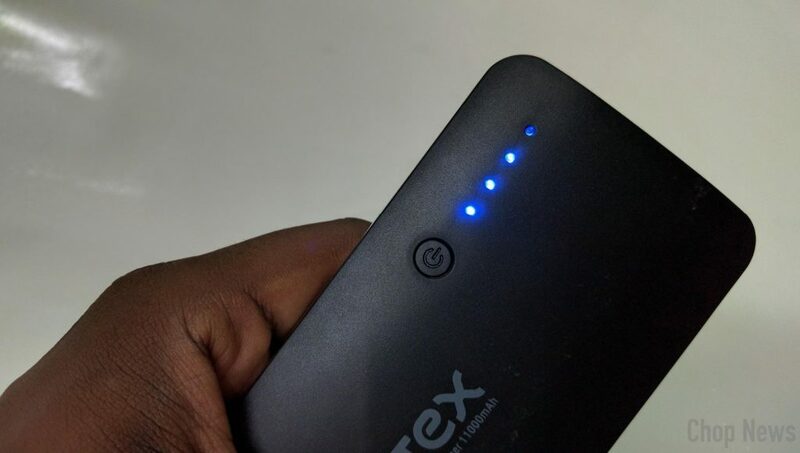 So when you are on your way out, make sure you grab the Intex Power Bank to stay connected all the time. Price: As per the price is concern you can buy this product directly from amazon at Rs. 7,99 (black variant). 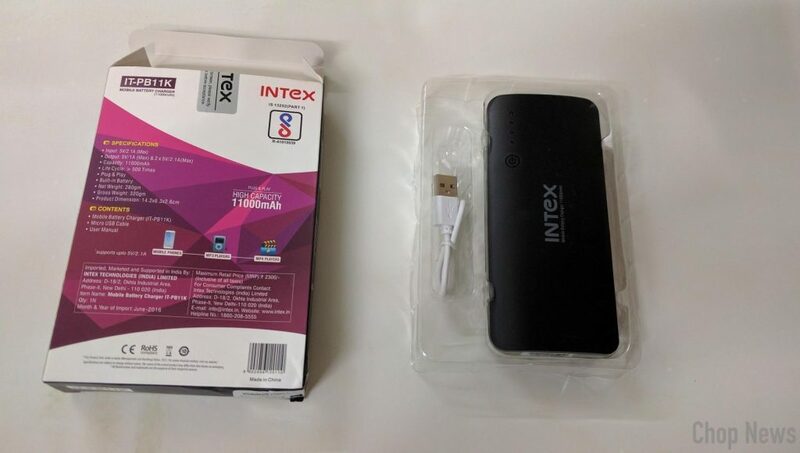 White colour Intex IT-PB11K 11000 mAh Power Bank cost you Rs. 811. Heavy, sometime become difficult to carry. Value for money Power bank, I can charge my cell phone 3-4 times from it in one full charge, a bit of heavy though but that ok for me. Build quality is good, Don’t think much just go for it. I’m writing this review after 7 months of continuous using.